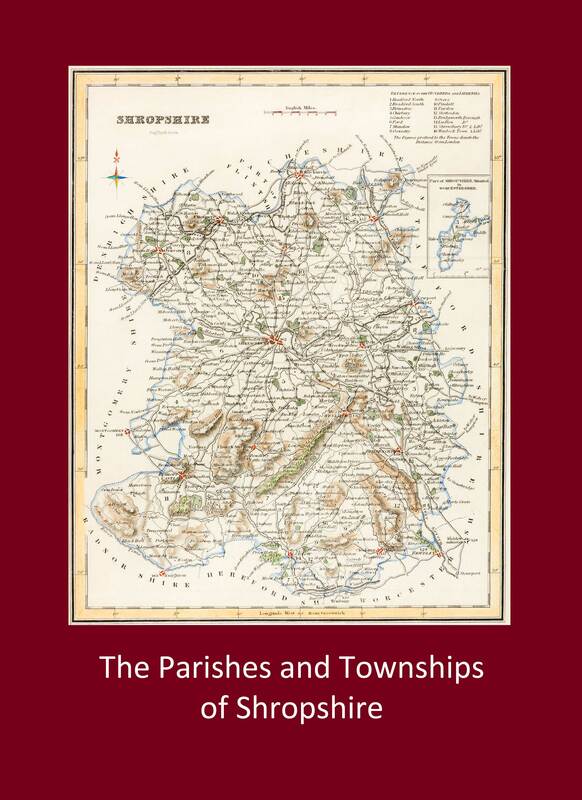 This guide, (A4, 40pp), lists all the ancient and modern ecclesiastical parishes in the county, and as many townships and hamlets as can be satisfactorily identified within these parishes, from the sources used. The dates of the foundation of the modern parishes are included and the townships are cross-referenced. ‘Modern Parishes’, which adds those parishes created or reorganised after 1837. To see cover image click on link at bottom of page. Please clearly give your name, address and membership number (if applicable) and make cheques payable to 'Shropshire Family History Society'. Unfortunately, we do not have facilities for handling credit or debit cards. please refer to the 'Shop' tab for Dollar Conversion Rates.